Last week , the LG Optimus G was officially launched in India which is available in various online and retail stores for purchase. The LG Optimus G features 4.7 inch True HD IPS Plus Display with Qualcomm Snapdragon S4 Pro 1.5 GHz Quad-core processor and is powered by Android Jellybean(v4.1.2). The phones includes a battery of 1,200 mAh as well as 13MP high resolution camera. The QuickSlide app in LG Optimus G allows the users to simultaneously run 2 apps at the same time which takes the multitasking to next level. The QuickTranslator is an app that translates any given language to any other language. Other app includes QuickMemo which allows the users to take notes on the phone as well as take screenshots even during the active phone call. 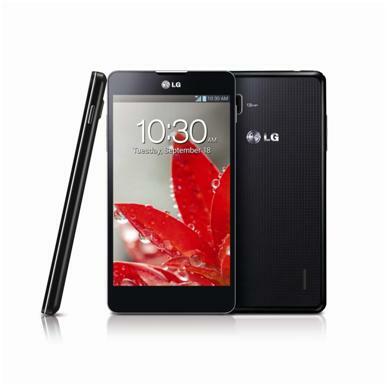 LG’s Optimus G is priced at Rs 34,500 and is currently available in various stores across India.